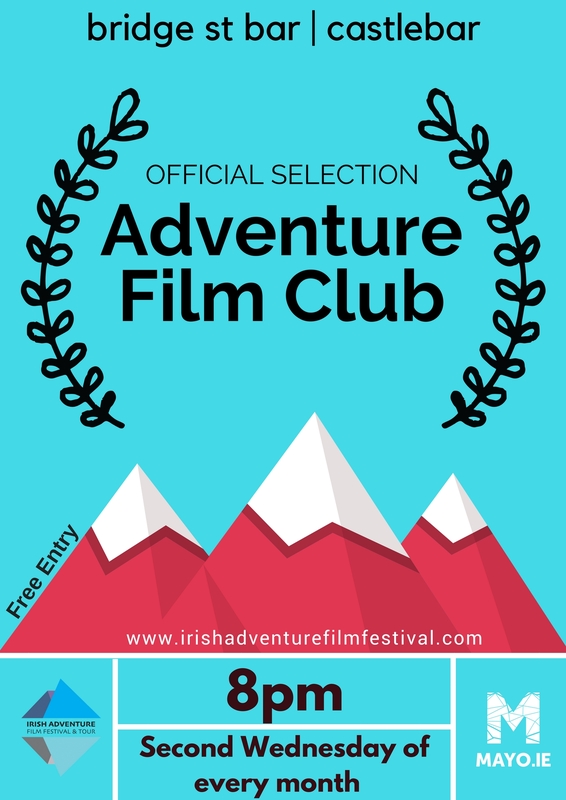 A new film club, the Adventure Film Club has started in Castlebar. 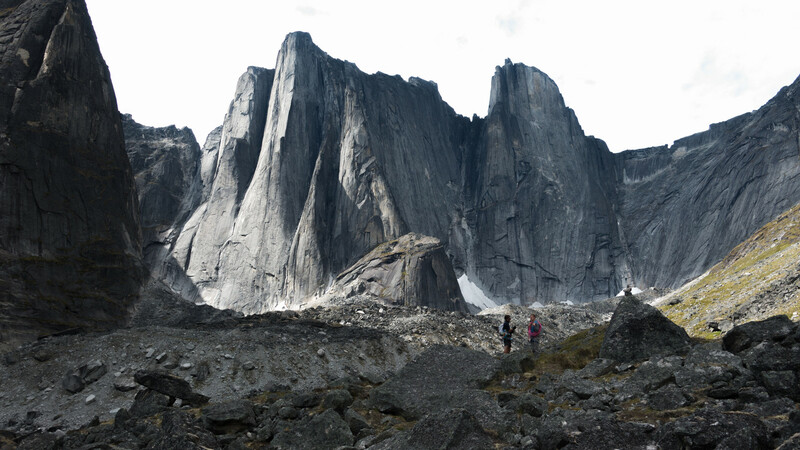 Started in March of this year the film club screens adventure sport documentaries at 8pm on the second Wednesday of every month. The film screenings are free and take place in the cozy setting of Bridge St Bar in Castlebar. The film night is an offshoot of the Irish Adventure Film Festival which took place in Westport for the first time in February. Graham Clarke, the festival organiser explains. "One of the frustrating things about running the Irish Adventure Film festival is that we don't get to screen many films that we would like too. Often simply because we don't have the screen time. 126 were submitted this year from 30+ countries. To help fix that and to share more of the films that have inspired us I started a monthly Adventure Film Club. To celebrate the films we weren't able to screen as part of the festival". Admission is free. The beer is crafty. And space limited.